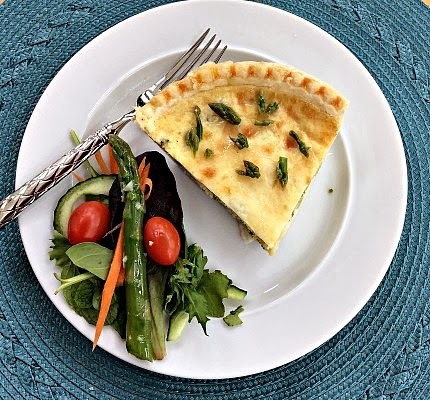 This Asparagus and Leek Quiche recipe makes for a delicious breakfast, brunch or lunch dish as the spring birds begin to chirp. It takes advantage of the flavors of two of the most popular spring vegetables, asparagus and leeks with an added option of non dairy rice cheddar cheese. My recipe is a gluten, soy and dairy free version of this popular Spring dish. I used a non dairy rice Cheddar but if you prefer a little kick you can substitute that for Pepperjack or if you prefer leave the cheese substitute out altogether. Additionally, another option is to omit the crust and make this a crustless quiche. Either way this is a yummy dish! 1 ready made frozen gluten free pie shell Note: I like the *Wholly Wholesome gluten free pie shell which in addition to being gluten, soy and dairy free is also kosher, all natural and vegan. When baking this crust cover edges with metal collar or strips of aluminum foil before baking to ensure a tender crust. 2/3 cup of your favorite non dairy milk Note: I like to use the SO Delicious brand of coconut milk. Thaw pie shell for 10 minutes. Prick bottom and sides of shell with a fork. Bake shell for 10 minutes. In a medium frying pan saute asparagus and leeks in olive oil on medium heat for five minutes; add garlic and cook for one more minute. Pour into pie shell. Break eggs into a bowl and beat with a fork; pour on top of vegetable mixture. Add non dairy milk, salt, pepper, chives and cheese (if desired). Stir lightly to combine all the ingredients. Place quiche on a cookie sheet to protect oven should quiche boil over. Place in the oven on the center rack at 350 degrees for approximately 45 minutes or until center sets. Remove from oven and cool on a wire rack for 30 minutes. Asparagus, Leeks & Eggs = THE BEST COMBO!!! Add a few olives and OH YES! OH YES! I haven't had quiche in ages - thanks to the gluten and dairy - so this is just what I need! I wish we had Daiya in the UK though - our cheese substitutes aren't great..! Asparagus and leeks are two of my favourite spring vegetables. 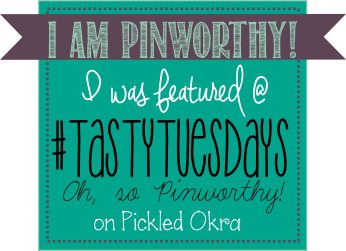 Your quiche looks wonderful and I love how flexible and allergy friendly the recipe is. 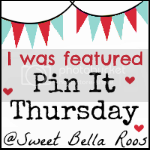 Pinned and tweeted :-) Thank you for sharing with us at the Hearth and Soul hop link party.